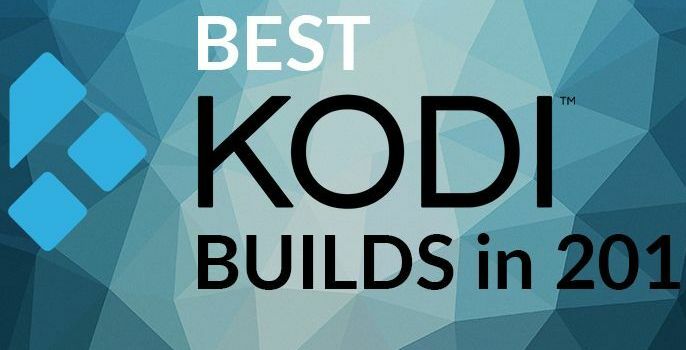 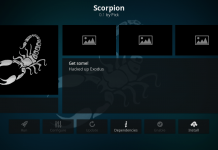 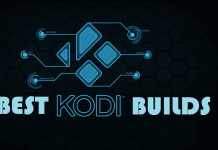 Hey guys, today we are going to talk about Cerebro Showbox Kodi addon. 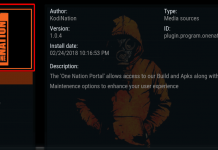 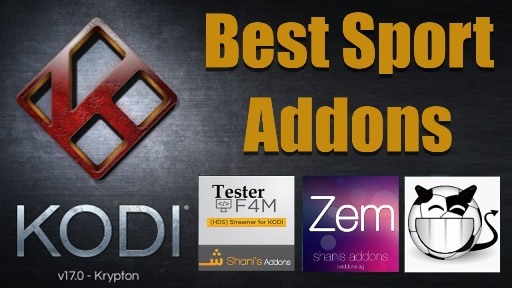 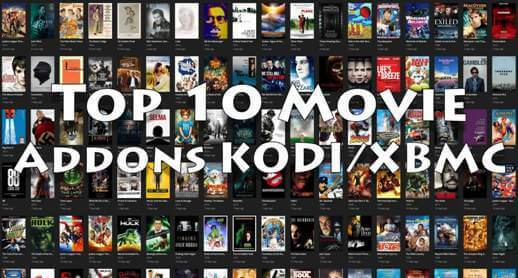 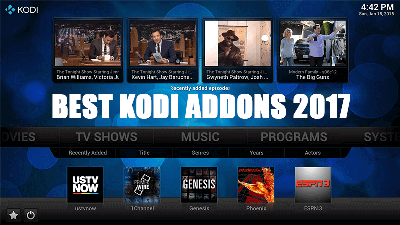 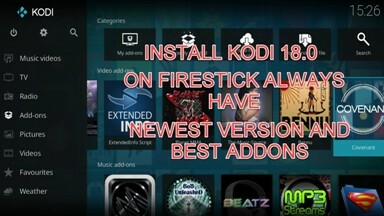 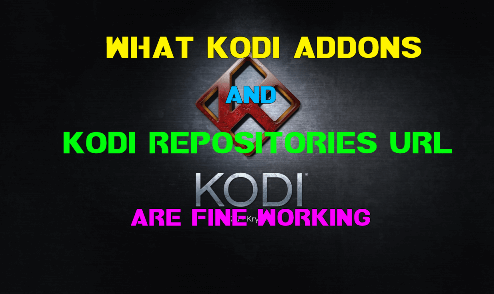 Addon from Cerebro TV Repository gaining good popularity since its release. 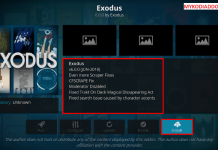 Addon comes with same layout we have seen in Covenant / Exodus but with more streaming feature. 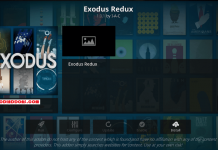 Cerebro Showbox includes Alluc, Trakt, TMDB and Real debrid. 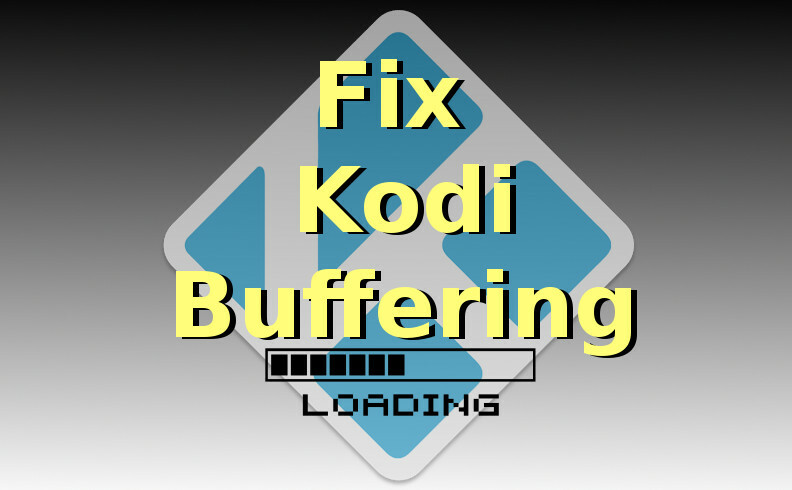 Nowadays Cerebro pulling many streaming links than some other big addons. 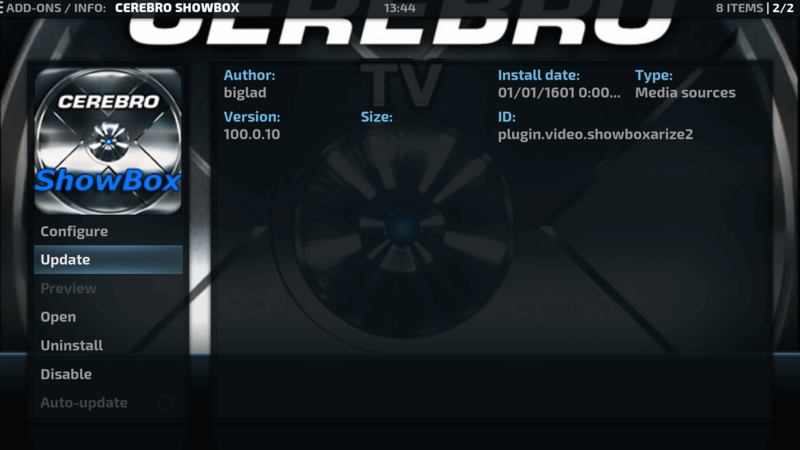 Cerebro ShowBox is now installed and ready to use.